So i came across this app, and i will like to share it with you so you can try it. 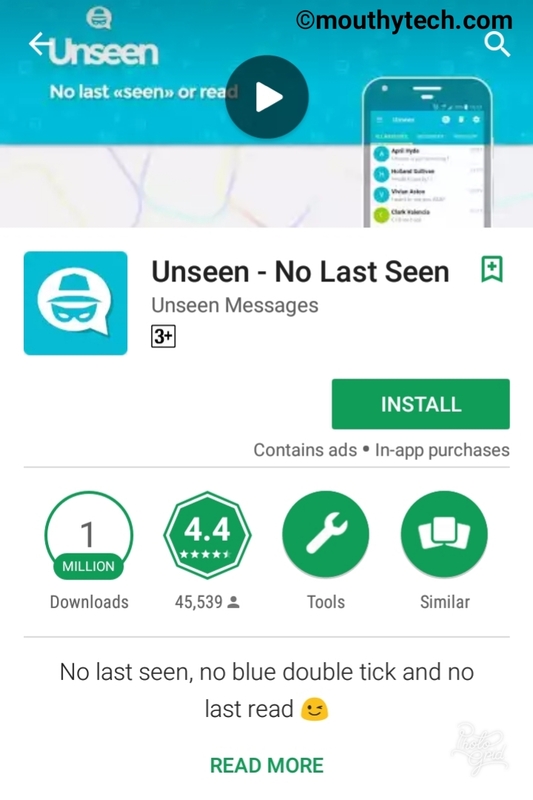 This app “Unseen” allows you to read all your friends messages on your social media accounts (whatsapp, facebook, viber, telegram etc) without them knowing. 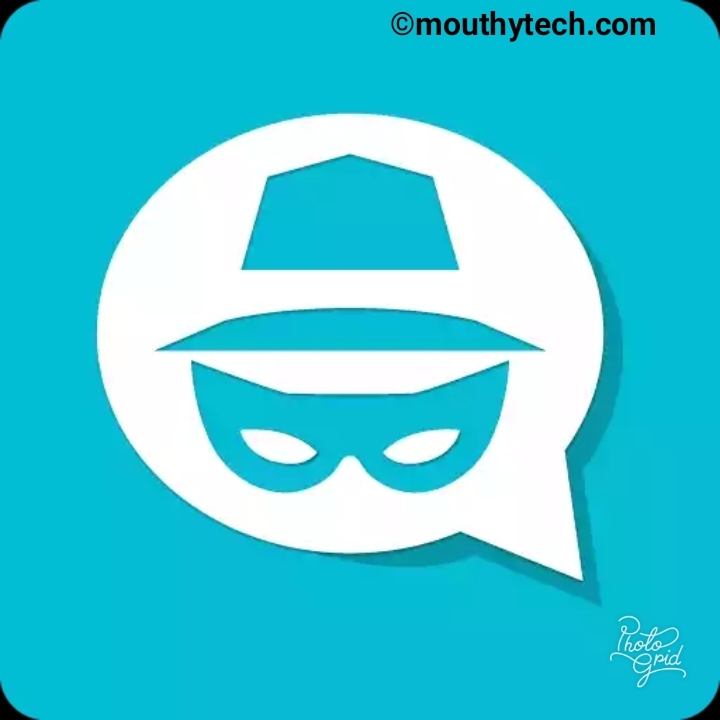 which implies that you can read your friends messages anytime without them knowing you have read it and also reply them at anytime, so far you put the app in “incognito mode”. 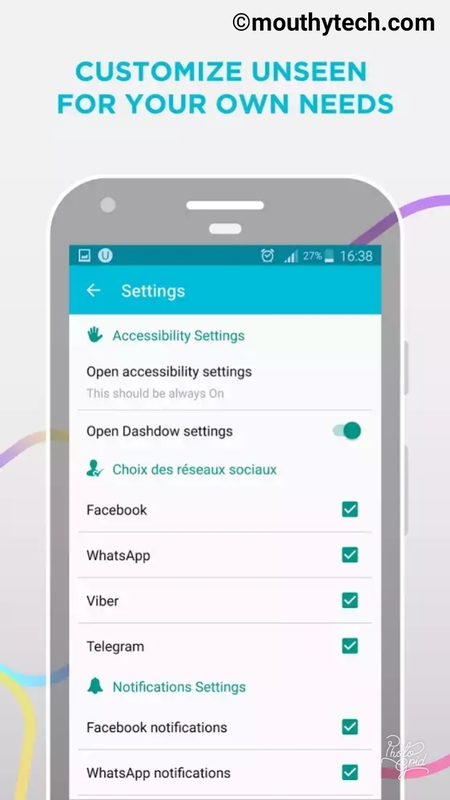 After downloading and installing the app, you have to grant the app permission to access your messages, contact as well as your social media apps in which you chat with. By doing so, when you receive a message from your messanger or chat app, it will also be received in the “Unseen app”. So you can now read the message from the “Unseen app” without any of your friend knowing you have read their message. It’s only when you wish to reply, the “seen check-mark” will show. Where To Get The App. NOTE: Grant access to all your chat app and contacts. I can assure you will like the app. Have you been using this App before or something similar? Share your experience in the comment box below. Download ”Unseen” App to secretly view All your Social Media Messages without Your Friends Knowing.